As previously mentioned, I have devised two variants of Butterbeer. The first and primary recipe is for Madam Rosmerta’s Butterbeer, which is made with real alcohol, but only just enough to fully recreate that all encompassing warm and fuzzy feeling. 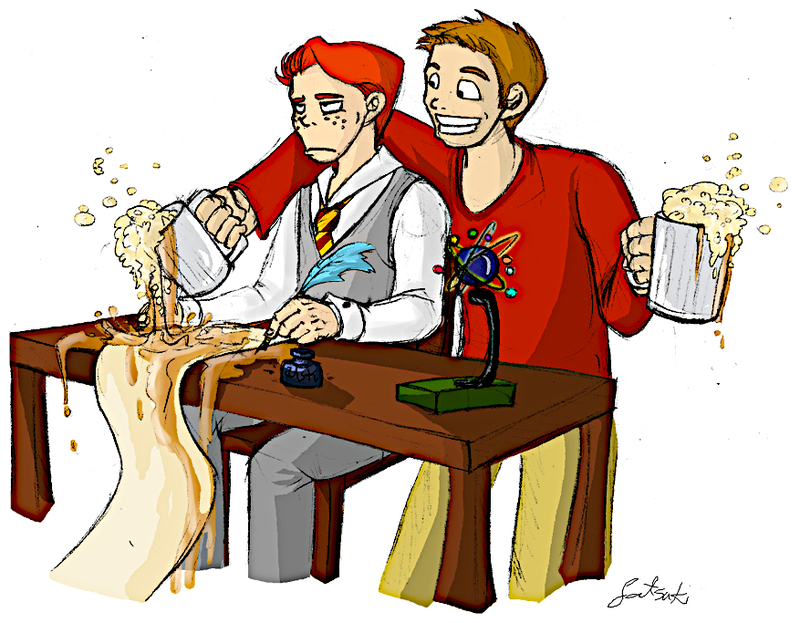 The second incarnation, Aberforth’s Butterbeer, is specifically designed for the underage Butterbeer drinker. In all honesty, the primary recipe is relatively weak and should be suitable for children too, just as long as it is handed out in moderation and under strict adult supervision. 2 tots (capfuls if you prefer) of Butterscotch schnapps (or 2 table spoons of butterscotch syrup, for less of a kick). 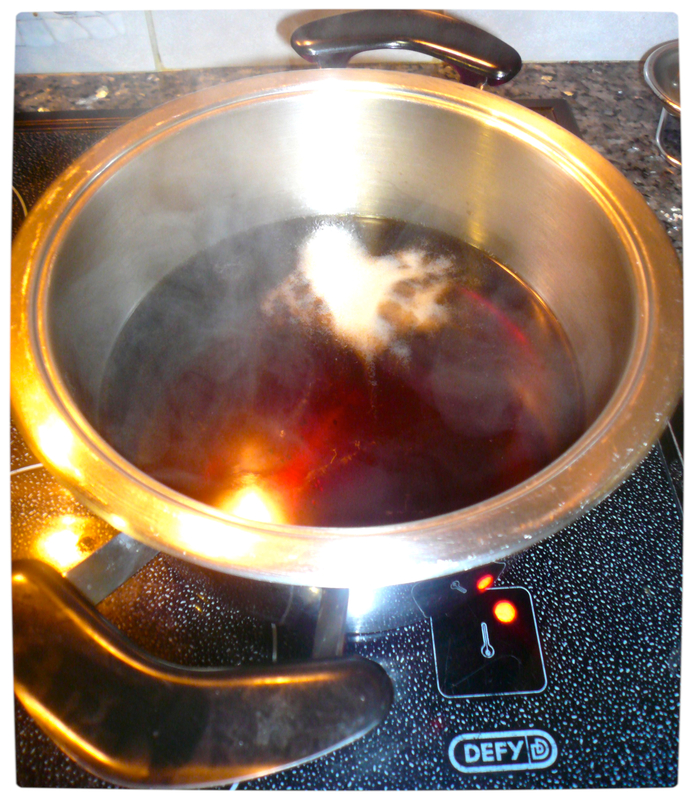 Pour the Sprite and Guinness into a deep set pan over a medium to high heat. Make sure to watch the contents of the pan carefully. 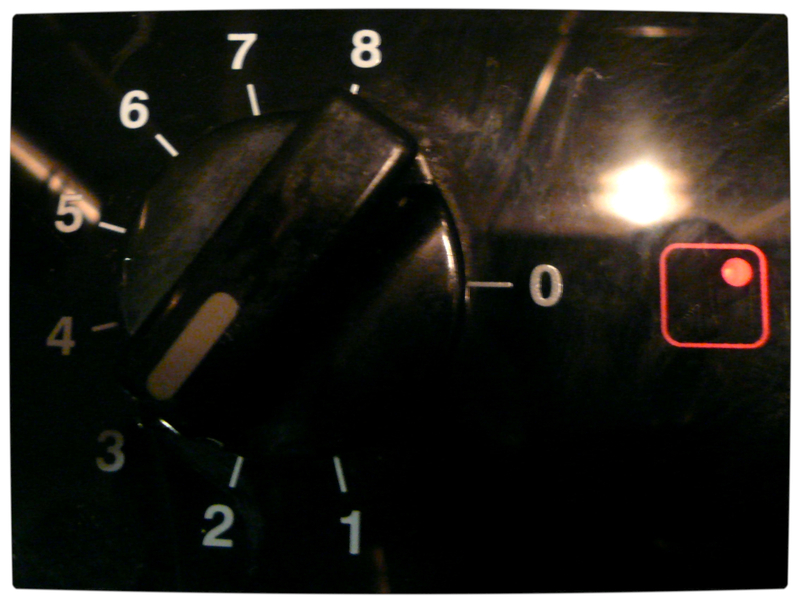 When the solution appears to reach a boil, remove the pan from the hotplate and set the heat to low. 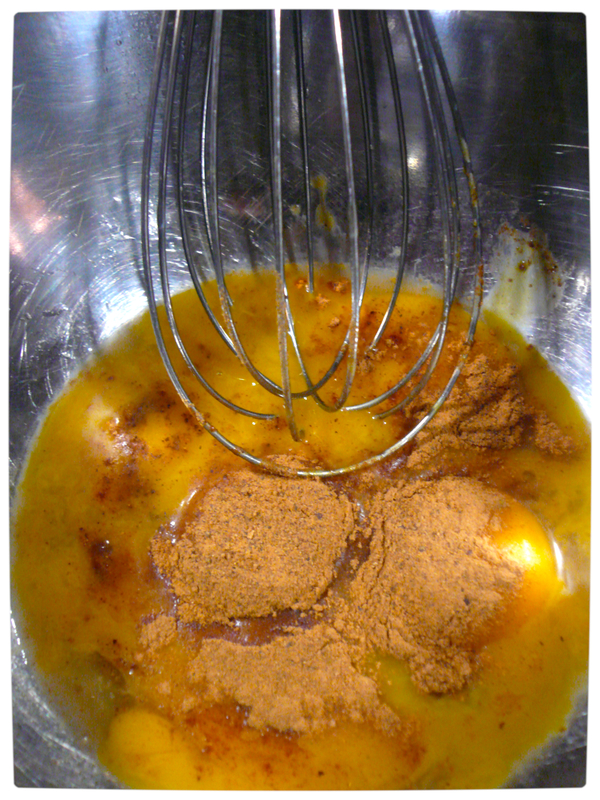 While the solution is coming to a boil, mix and beat the following ingredients together with a whisk: egg yolk, butterscotch schnapps, honey, with a sprinkle of cinnamon and a touch of nutmeg. Slowly incorporate the warm solution into the mixture of ingredients, using a large serving spoon or similar equivalent, all the while continuing to beat the mixture with a whisk. This is to prevent the egg yolk from turning into scrambled eggs. Five large serving spoonfuls should do the trick. 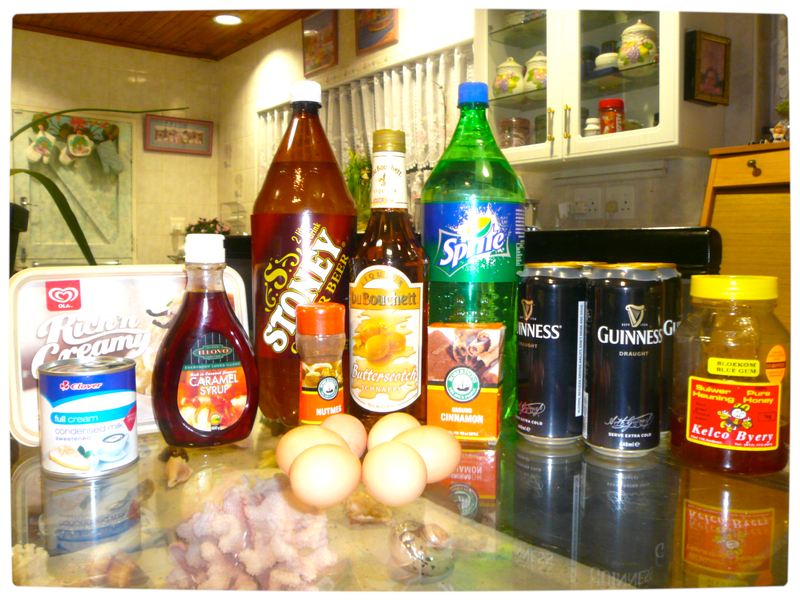 Place the Sprite and Guinness solution back onto a hotplate at a low heat. 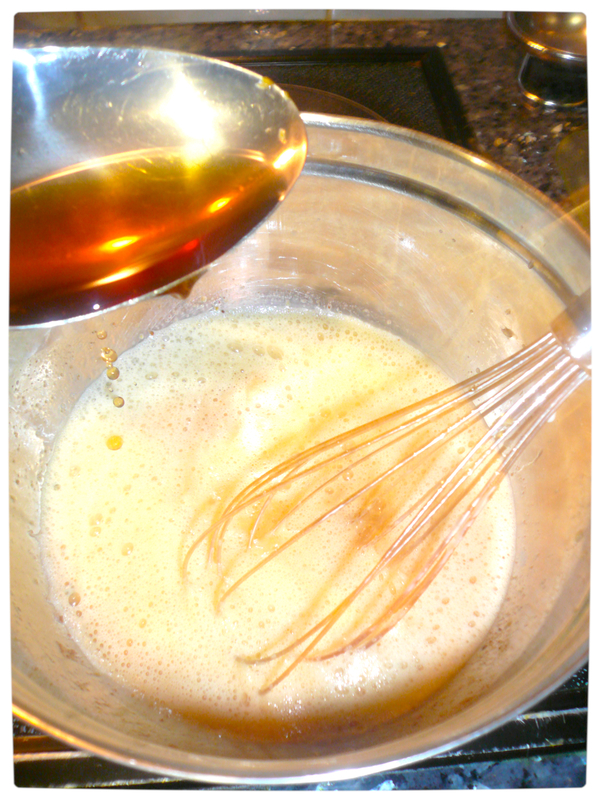 Then pour the mixture into the liquid solution and use the whisk to stir the brew. The brew should now be the colour of a medium brewed tea. 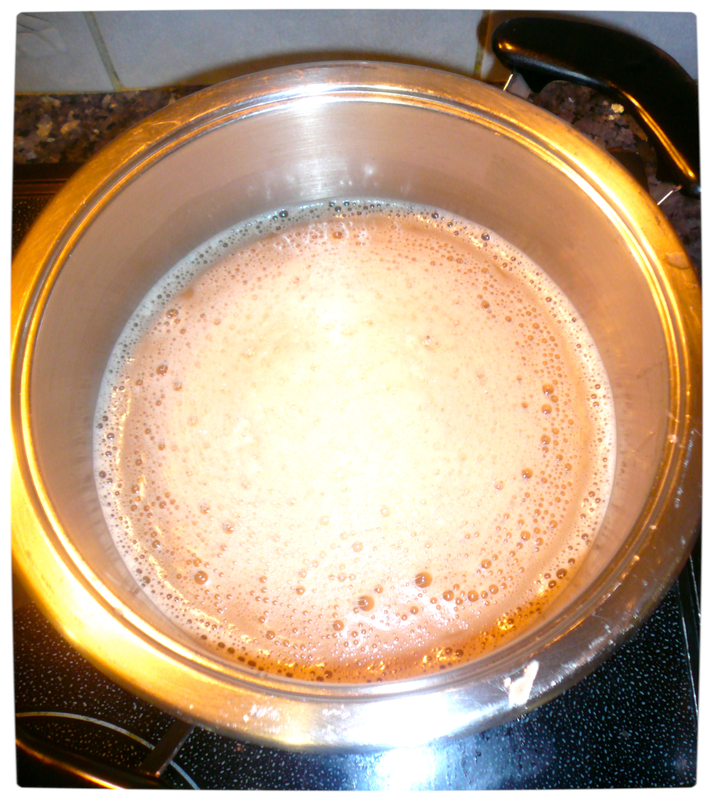 Allow the brew to simmer for a few (5) minutes and then add the butter. 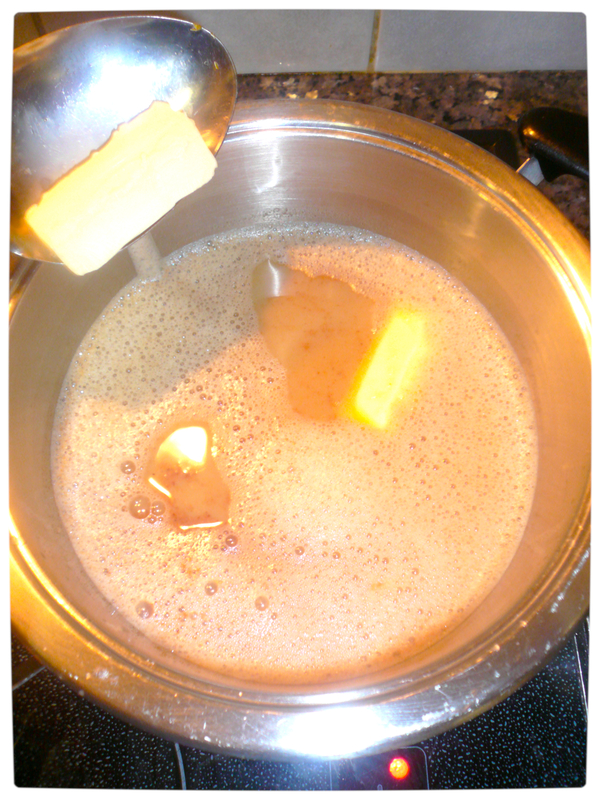 Use the whisk to ensure the butter completely melts into the brew. Pour the brew into your desired instrument of consumption, wait 5 – 10 minutes (it tastes better when it is not too hot), then drop a scoop of vanilla flavoured ice-cream on the top, add a speckle of cinnamon and a spot of nutmeg, and ‘voila’, Butterbeer! Slurp slowly and let the warm, fuzzy, butterscotch-like substance consume your entire being! Pour 100 millilitres of Sprite, 100 millilitres of Ginger Ale (or Sprite again if you prefer) and 100 millilitres of Milk into a mug. 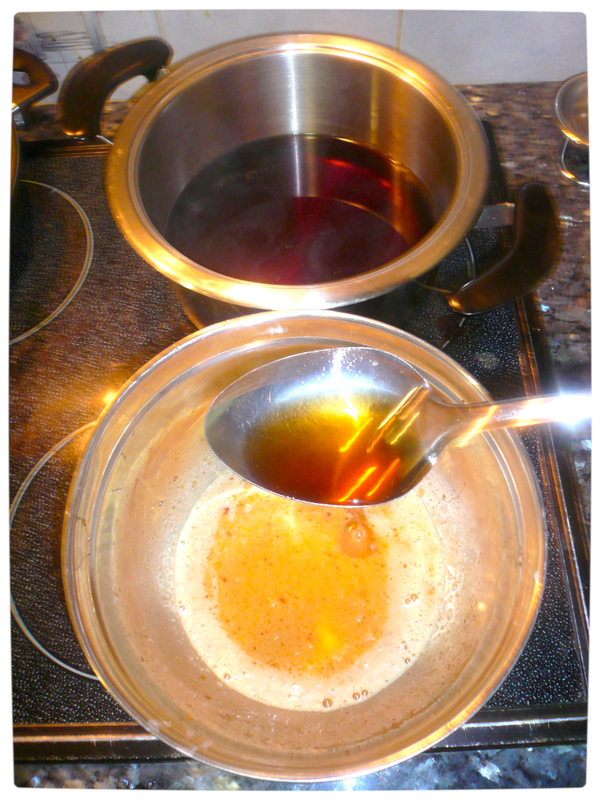 Then add a large tablespoon of Butterscotch syrup (or, for an added kick, replace the syrup with some Butterscotch schnapps). 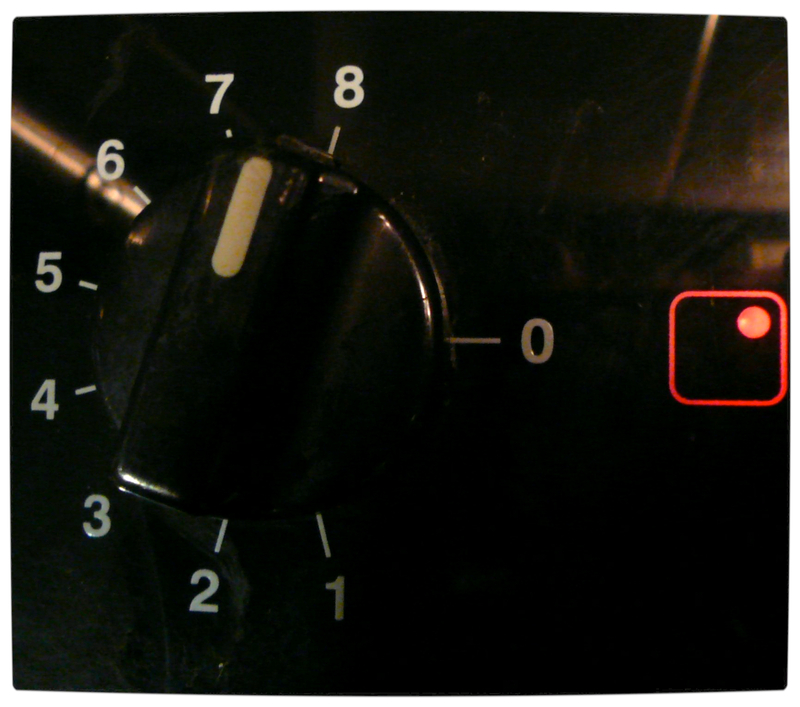 Place the mug into the microwave and heat on high for approximately three minutes. In a blender, place a scoop of vanilla ice-cream, a large table spoon of butter, a shake of cinnamon and a freckle of nutmeg. 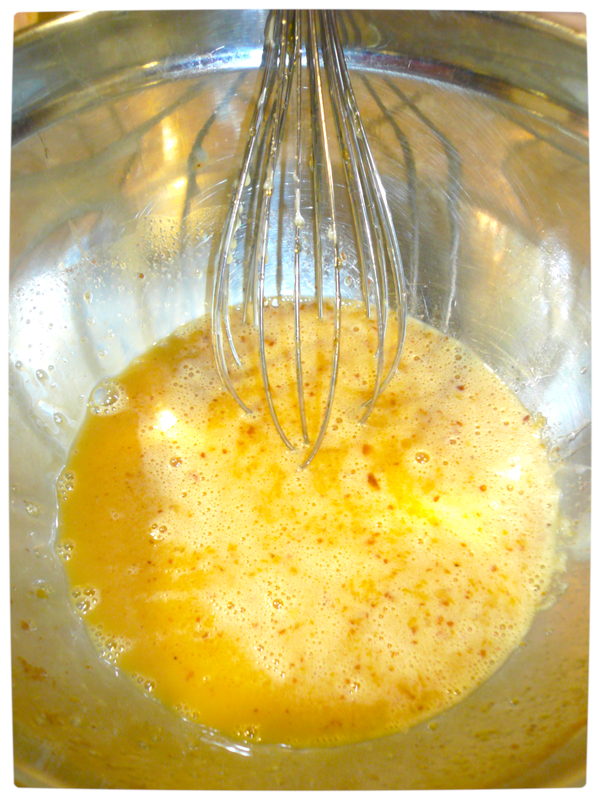 Once the liquid has been heated, quickly place into a blender and blend on high for one minute (also tastes great cold). Serve and enjoy! I thoroughly hope you enjoyed reading this post and that you do not forget to cheers Harry for his birthday! 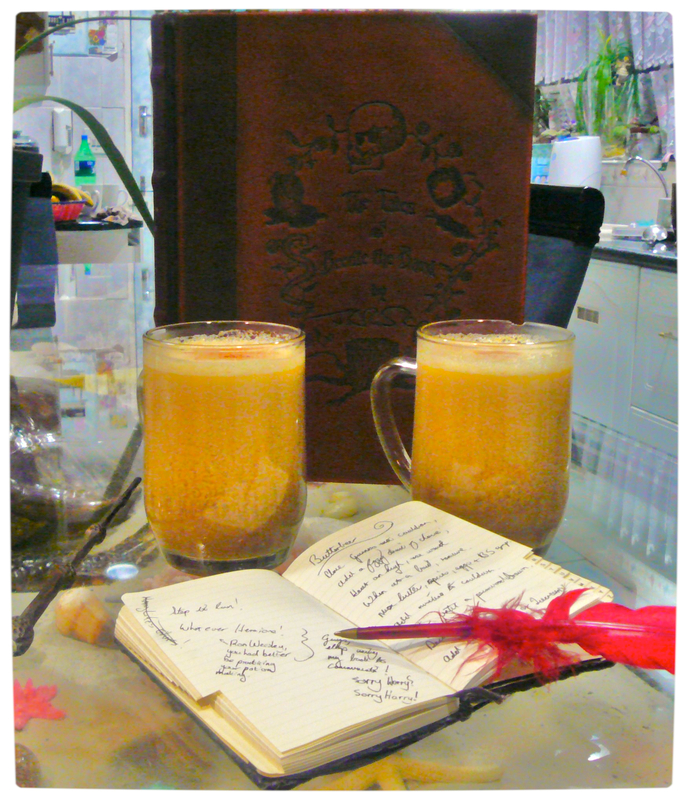 Furthermore, may the Butterbeer ‘warm’ your cold winters day, in some magical way. Wow Hans! You put a lot of effort into this. Looks very yummy. 🙂 Happy Harry’s birthday to you by the way. Enjoy the butterbeer! I made this the other day and its actually really good! even though the process of the microwaving one looks quite sickening it turned out really nice. I am attending a Harry Potter party with friends tomorrow where everyone must dress in costume, have read all of the books, and bring butterbeer for a competition! I purchased everything for “Madam Rosmerta’s Butterbeer” and “Aberforth’s Butterbeer” according to your specifications and I just tried Aberforth’s – DELICIOUS!!! I’m not sure how frequently you check these posts, but if you could answer if Madam Rosmerta’s can be chilled so that I could also bring that to the party, I’d really appreciate it! Great work! I am really glad that you like my post. Thank you for the compliment. Truthfully, I have never tried chilling “Madam Rosmerta’s Butterbeer” before drinking it. So I am not sure what it will be like. It might be alright, although it would most probably still taste best just after it has been made. The “Aberforth” variant, on the other hand, tastes great both ways, hot or cold. I wish you the best of luck and I truly hope that you will have a wonderful time. Did anyone ever get back to you about whether it can be kept in the fridge? Unfortunately not, but I have tried cooling it down myself and it would seem that the taste does change – for better or worse, I am not sure. Personally I prefer the “Madame Rosemerta” version as a nice and warm drink during Winter, and the “Aberforth” version to keep refreshed in Summer. For those of us muggles who drink for the soul purpose of getting troll-faced drunk, would the only way to do that with butterbeer be to drink entirely ridiculous amounts of this divine brew? Truth be told, I have not tried fermenting the Butterbeer. I am not too certain how the butter will react after a few days. The longest I have kept a batch of Butterbeer is around 24 hours. It usually tastes best immediately after it has been ‘cooked’.